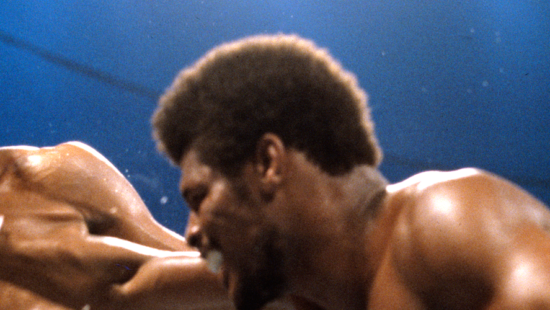 At the age of just 20, Mike Tyson won his first heavyweight title, the youngest ever. Listed as No. 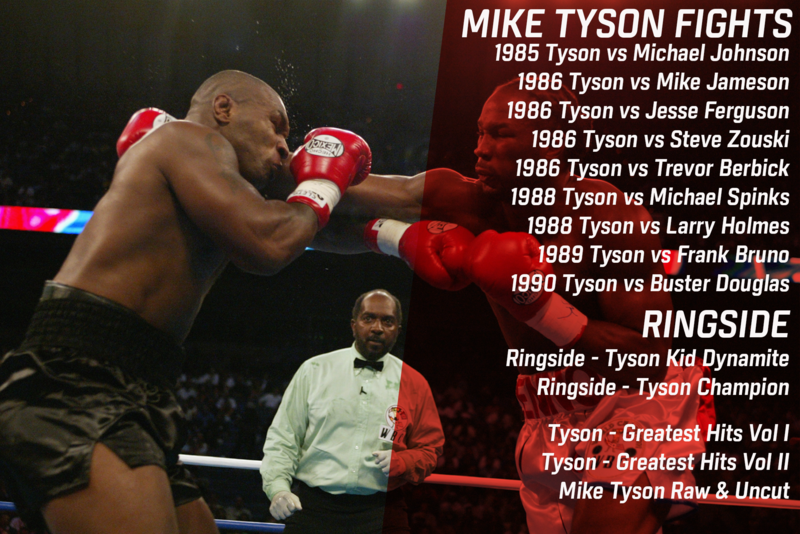 1 on ESPN’s “The Hardest Hitters in Heavyweight History” and nicknamed “The Baddest Man on the Planet”, Tyson is considered as one of the greatest heavyweight boxers in history. 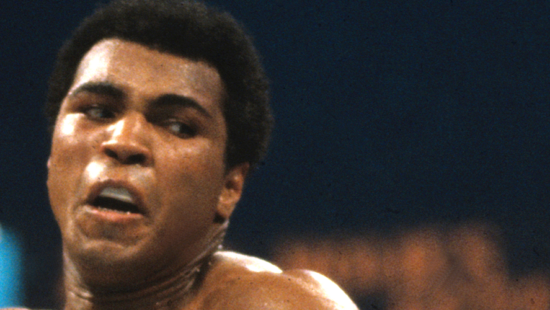 Some of his most notable and memorable moments are available to license now from ESPN.